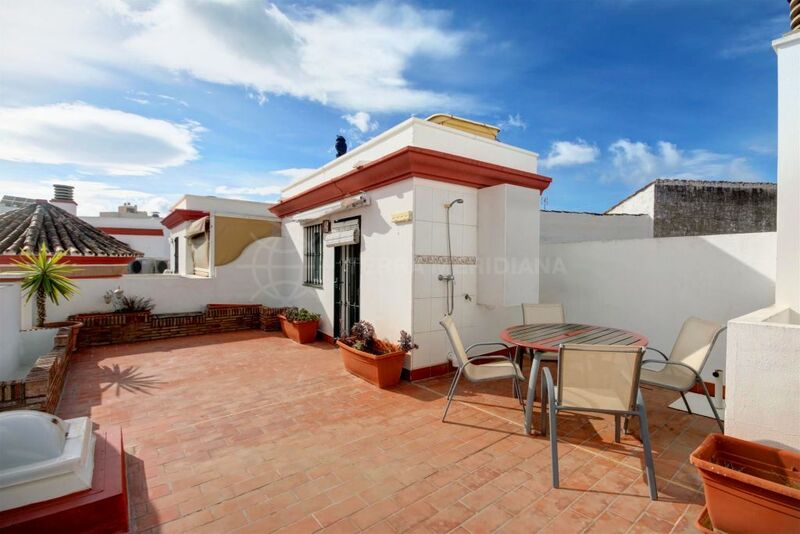 This traditional townhouse is situated less than 100m from the beach, on one of the traditional old town streets in Estepona. 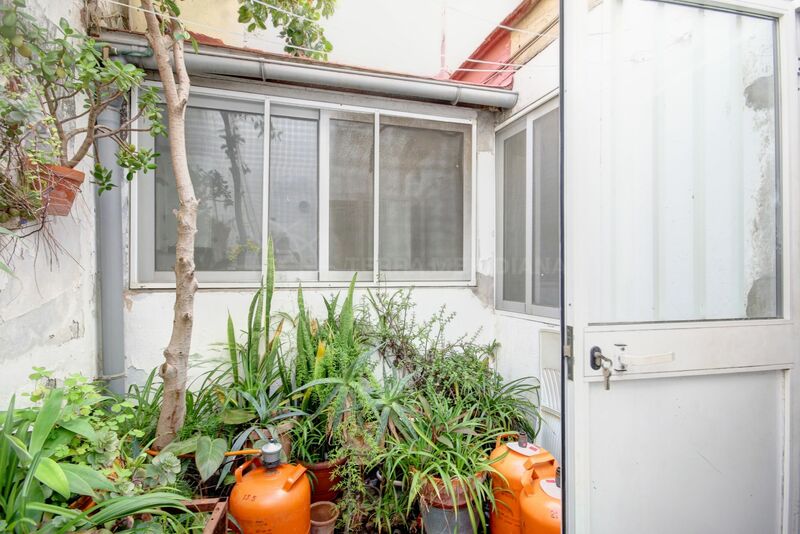 The property has access from 2 independent streets as well as both floors of the house have independent entrances. 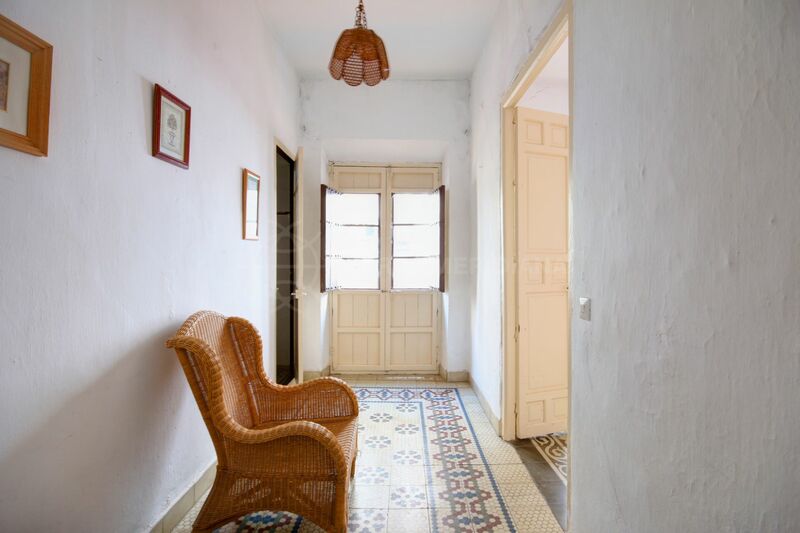 The ground floor comprises 3 rooms, a kitchen and living room and maintains traditional features such as well conserved cement tiles, a ground floor patio and high ceilings with wooden beams. 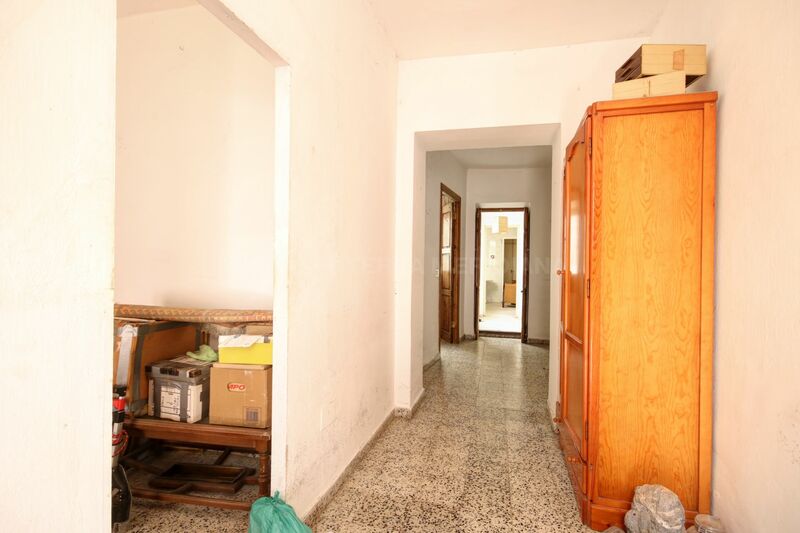 There is also the possibility of including a garage as there is an entrance on 2 separate streets. 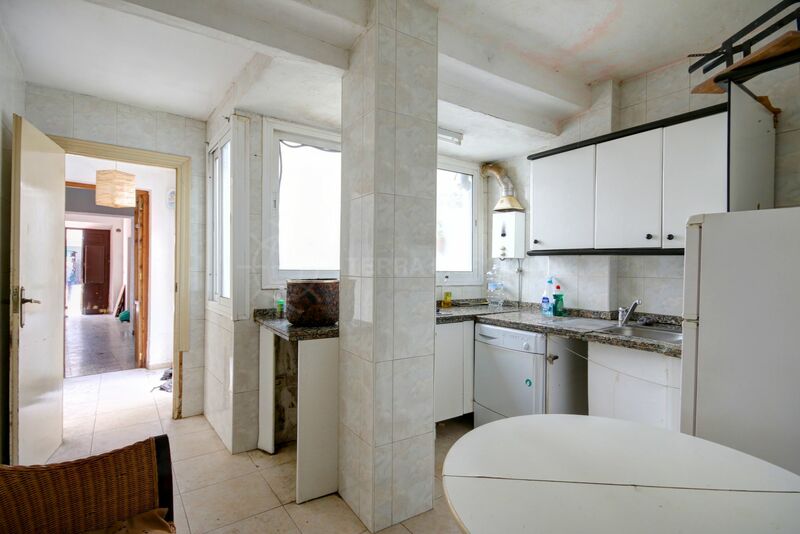 The top floor has a further 3 bedrooms and balconies onto both streets. 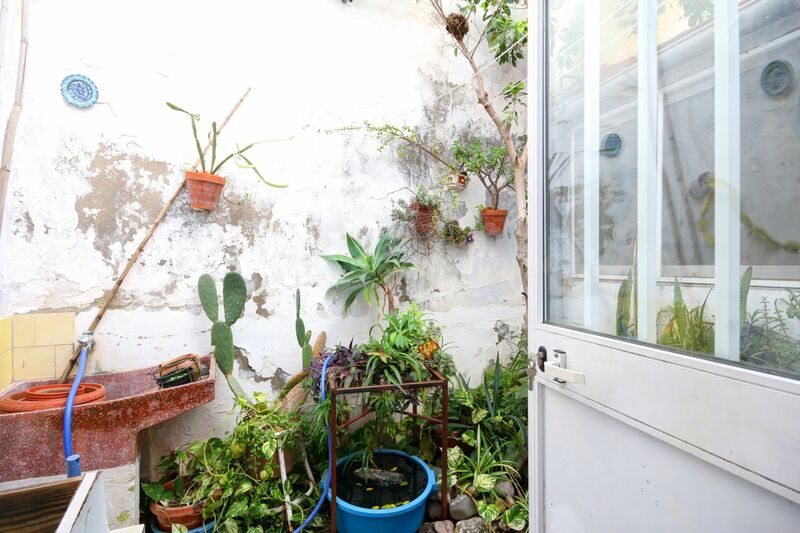 There is a solarium terrace from which to enjoy the sun throughout most of the day. 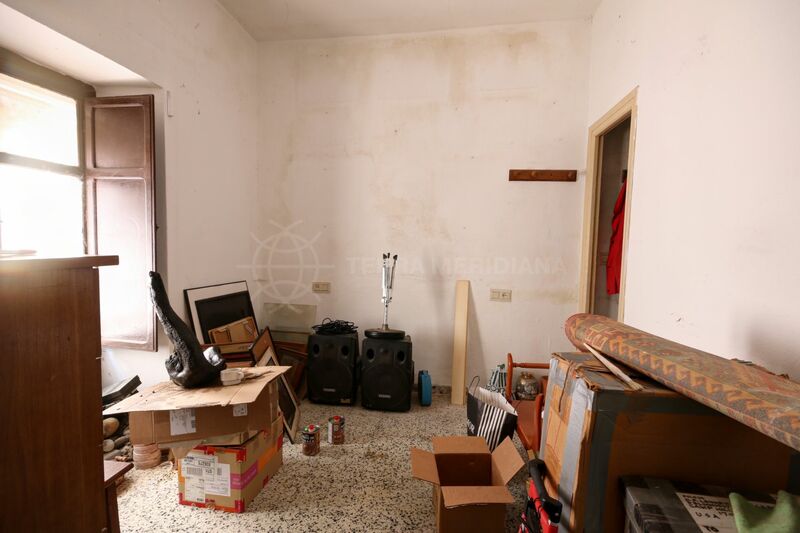 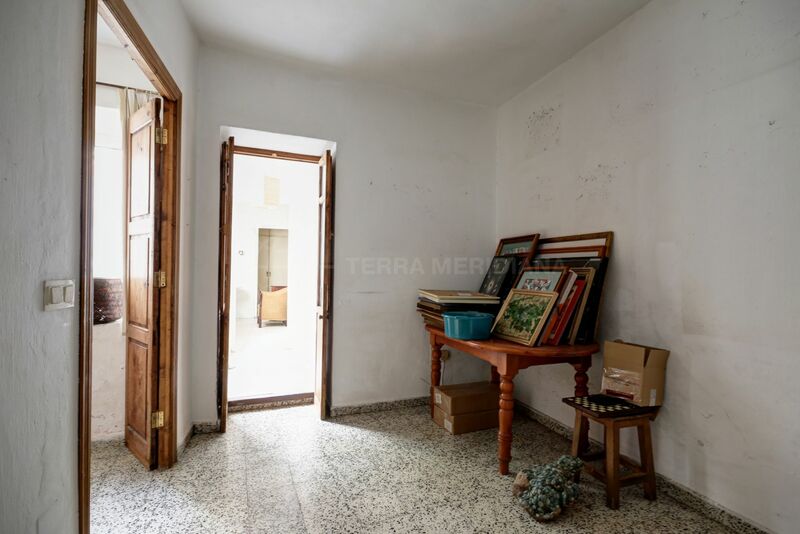 There are many possibilities with this property: to use as a main home, to separate into separate apartments or to use the ground floor as a commercial premises and the top floor as the living area. 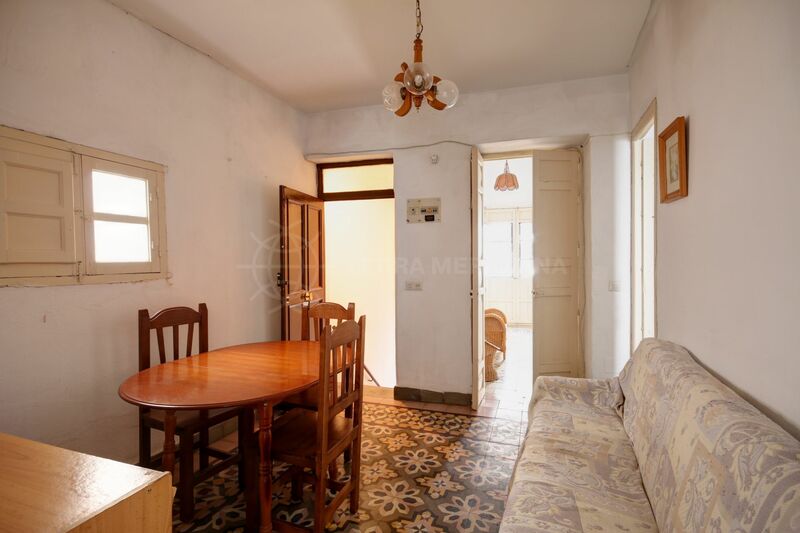 The beach is 2 streets away less than 2 minutes walking, as well as beach bars, restaurants and local shops available in the vicinity. 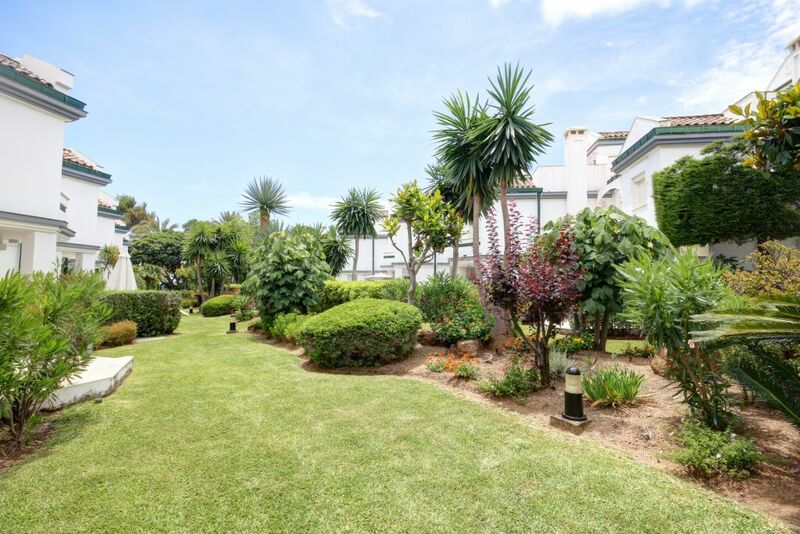 The promenade on the beach leads to the Estepona marina accessible by foot or on bicycle whilst enjoying the beautiful sea views which Estepona offers. 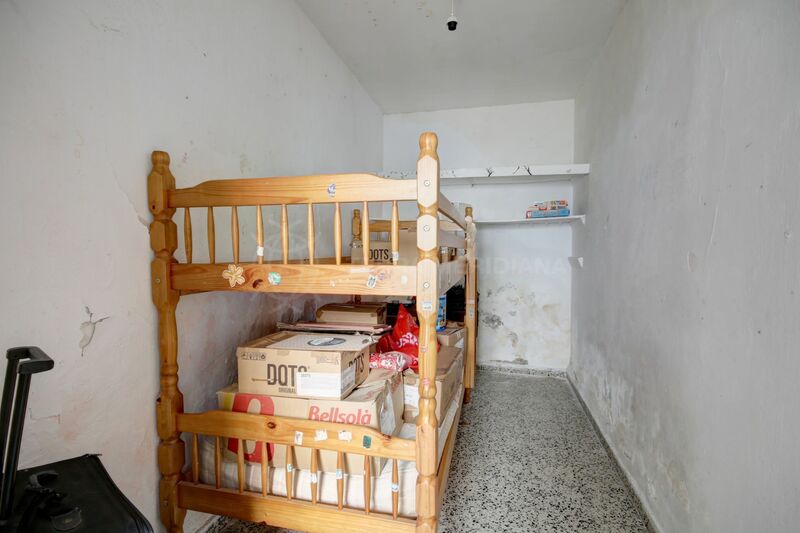 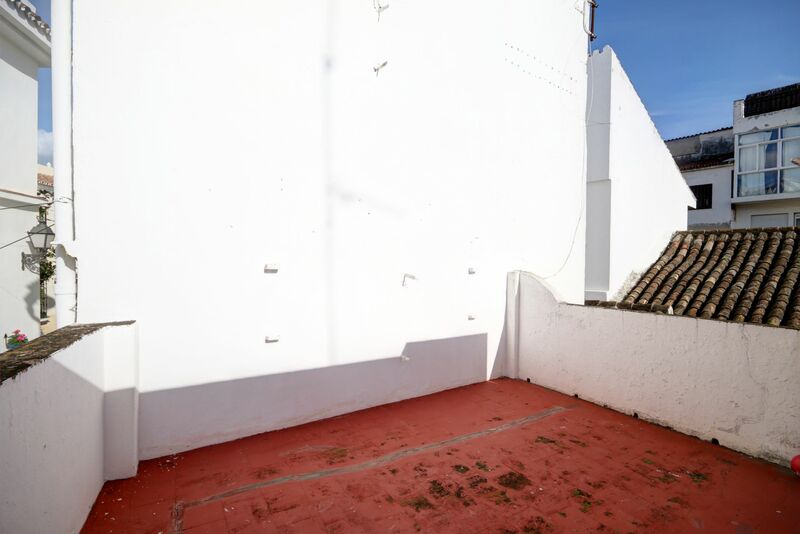 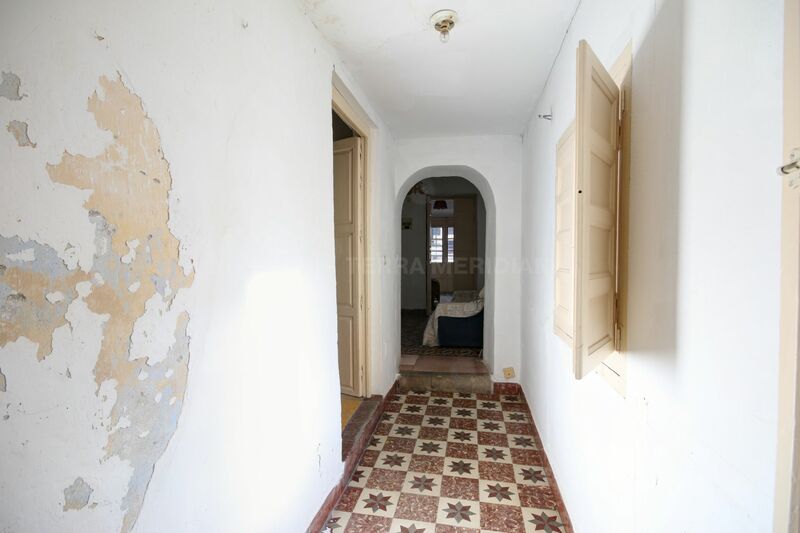 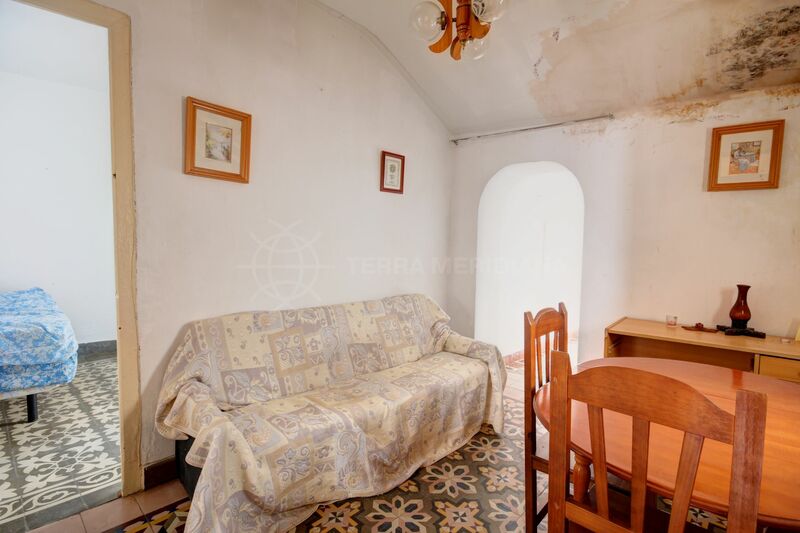 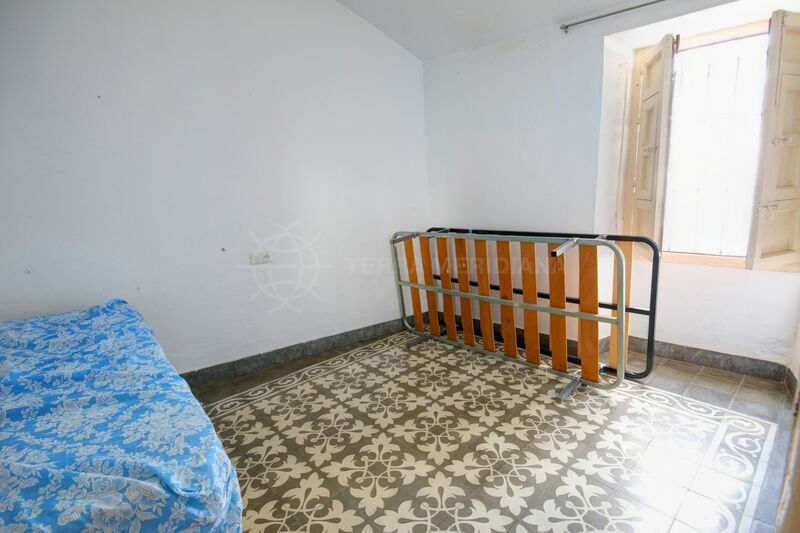 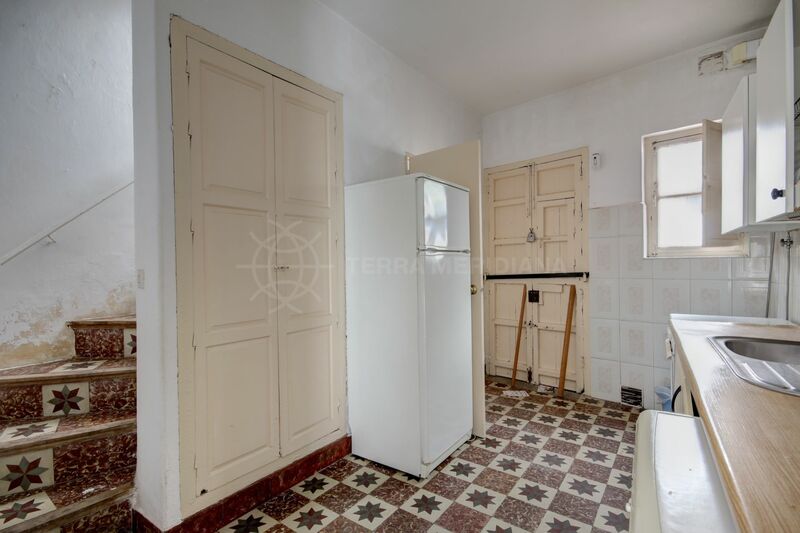 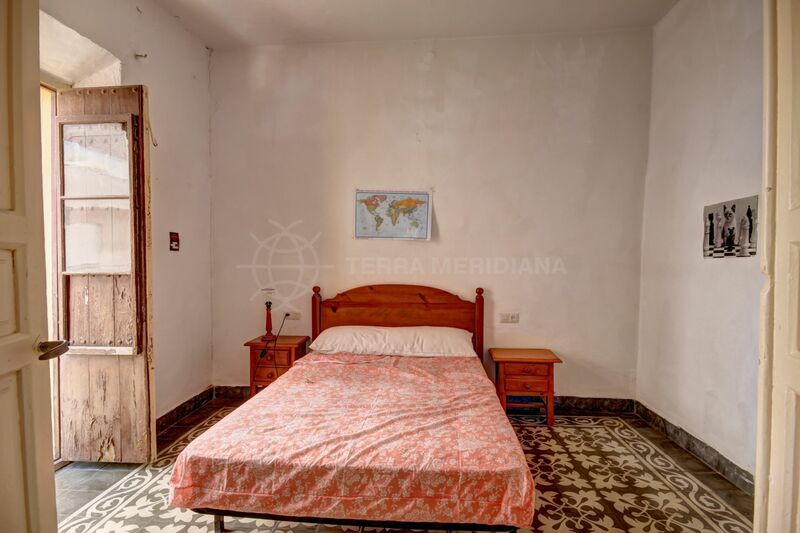 "Wonderful old town property with many original features"
Please, send me more information about ref TMRT11349, Town House in Estepona Centro, Estepona or similar properties.